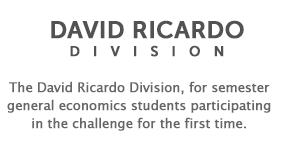 National Final Economics Challenge Competition (May 18 - 20, 2019) - The Council for Economic Education will host the National Economics Challenge in New York City on May 18 - 20, 2019. Cash prizes, trophies, and medals for the top teams at nationals. Rounds will cover Microeconomics, Macroeconomics, International and current events. There will be critical thinking rounds and quiz bowl rounds and an international round. 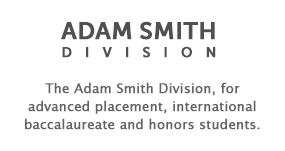 In addition to the awards listed above, CEE will be presenting The Russell Glass Individual Achievement Award to the top Adam Smith Division scholar for best individual achievement based on his/her combined test score (Round 1-3) and overall presentation skills. 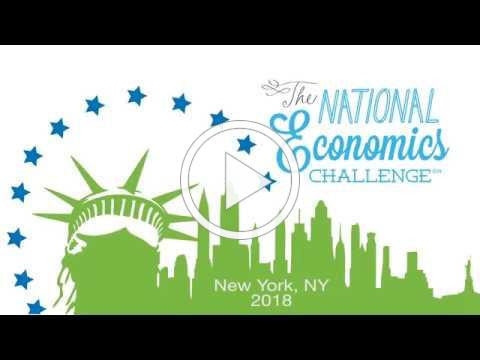 Watch the video to see if your team has what it takes to make it to the 2019 National Economics ChallengeSM Finals. *Please contact your state coordinator about the travel subsidies in your state.